We have been providing high quality social housing for rent and sale for over 40 years, and we remain firmly committed to providing our residents with the excellent homes and top quality services they have a right to expect. We currently own and manage over 20,500 homes across the country, which over 34,000 residents call home. 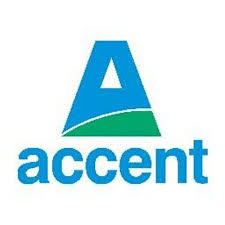 Our residents' homes and services are managed by Accent North East, Accent North West and Accent Yorkshire and Humberside in the north, Accent Peerless in the south and Accent Nene in the east. We also administer award winning employment, training, vocational and business support projects which support our residents and their communities.